Where will your video be in 20 years? 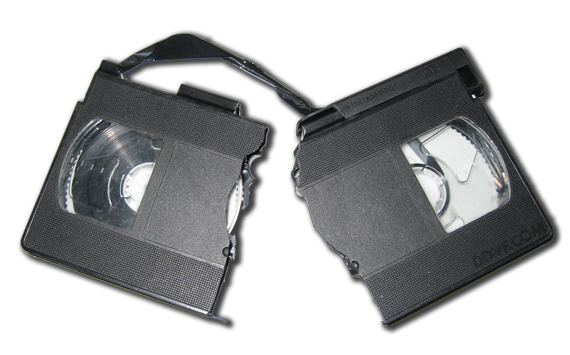 or videotapes? We will put them on DVD. Parades, awards dinners, interviews, training videos, commercials - we've done them all. We'll tailor the production to meet the needs of your organization. Federal Aviation Administration's Small Unmanned Aircraft Regulations (14 CFR Part 107). 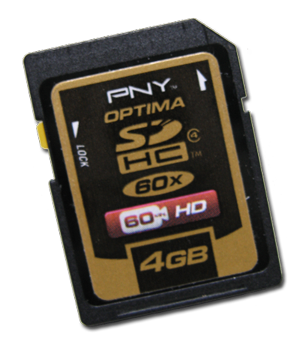 This allows all aerial photos and videos acquired to be used for commercial purposes. 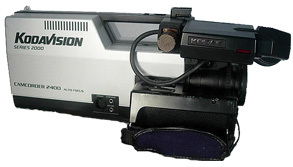 We are ready to help with all of your video needs! 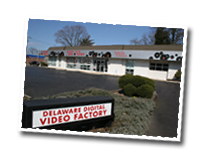 Our store is located at 1709 Concord Pike in Wilmington, Delaware. Responsive website design, photo and video elements. Use our video production services to improve your existing website. We've been doing this a long time and have seen just about everything. If you're in a hurry, we'll get it done fast. If you have a complex job, we'll do it right the first time. How Old Is Your Video? This means we have the equipment and expertise to provide quality photographs of your physical location for Google Maps. We can do 360° photo spheres of the interior and/or exterior (including aerial 360° photos from our drone). This will help people find you on Google and learn more about your business or organization.